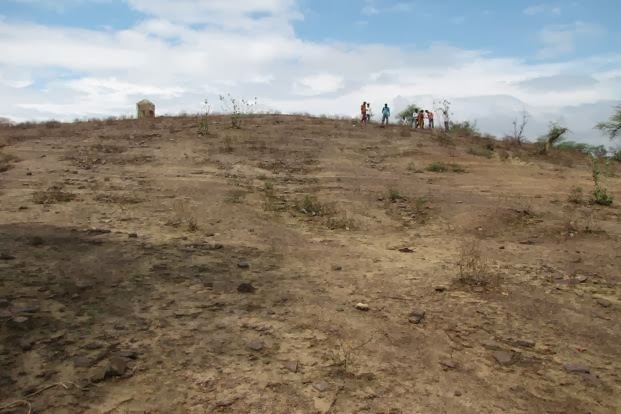 The significant discovery was made at the archaeological site at Tarighat, nearly 30 km from here, where remnants of an ancient city have been unearthed recently. “We have found tools made of various materials at Tarighat site. The tools have been assigned to microlithic period and date back to 8000 BC (10,000 years old). The artefacts have been found 20 ft below the surface,” Tarighat excavation director and archaeologist in the culture department of Chhattisgarh government J.R.Bhagat disclosed to this newspaper here on Thursday. * Source – Asianage. The gold coins carried the names of the then rulers of the region. In a significant archaeological discovery, remains of an ancient city, believed to be 2,500 years old, have been found at Tarighat, nearly 30 kilometres from here. The surface findings at the archaeological site located on the left bank of river Kharun, a tributary of Sheonath river, indicate that the ancient city buried underneath was a highly developed urban settlement and flourished in the third century BC. more..